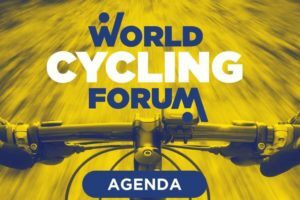 BRUSSELS, Belgium – Dahon founder and CEO, Dr. David Hon, will speak at the Velo-city 2009 conference which is taking place this week in Brussels, Belgium. Dahon will offer a special edition bicycle in partnership with the European Cyclists’ Federation (ECF). 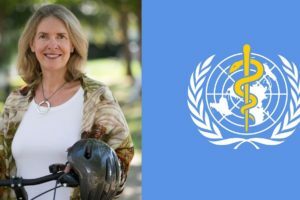 On Thursday, May 14, Dr. Hon will speak on the subject of intermodal mobility at the international conference, which runs from May 12-15 in Brussels. 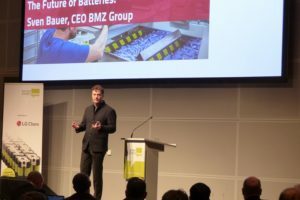 In his speech, Dr. Hon will examine the current and future role of folding and portable bicycles. Dahon is prominently supporting Velo-city by providing a fleet of 200 special-edition folding bicycles. This bicycle commemorates both ECF and Dahon’s role in the promotion of green mobility over the past 25 years. 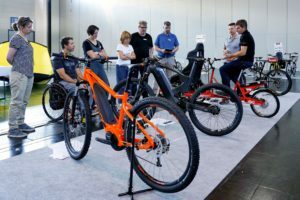 The participants of the conference will be able to test ride the bikes on site and purchase them at a special promotional price. 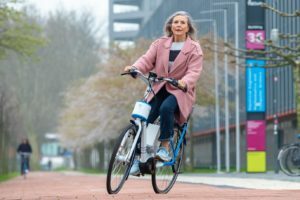 Conference participants will be able to bring the bikes back to their home-countries and experience first-hand how convenient a folding bicycle can be. The Velo-city Conference is generally considered to be the largest conference devoted to cycling in the world. 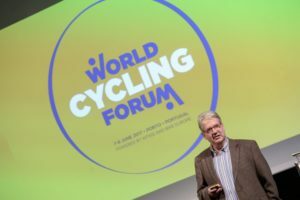 It is jointly organized by the European Cyclists’ Federation (ECF) and the city hosting the conference and has been held every other year since 1980.